Click on the little Geo icon to make your search local. Your browser will ask you if you are willing to share your location with HootSuite. If you click allow, the search box will automatically be populated with the coordinates of your current location. Once you click “add stream,” the stream will be created showing you results relevant to your search query in a radius of 25 km from your location. To switch from kilometers to miles, simply replace the “km” at the end of the geocode with “mi”. To change the required distance, you can write any number you want instead of the default “25” kilometers. 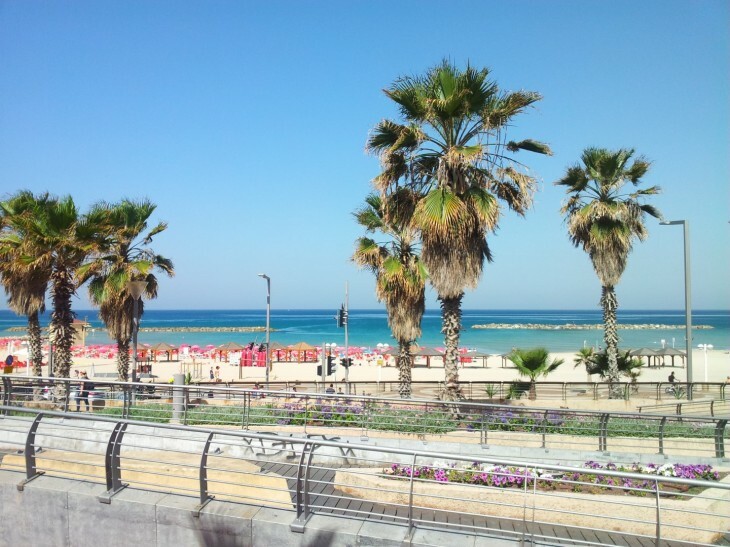 Let’s say that you are traveling to Barcelona and want to find out about events in the city through Twitter before getting there. Go to Google maps and look for the address you are interested in – it could be for example the address of the hotel you will be staying in. Click on the location showed on the map (mostly denoted by the letter A or B). Click on “what’s here” to copy the coordinates you found. Insert these coordinates instead of the ones showing by default in your search box. One of the most valuable practices you can engage in with HootSuite is social listening, or social media listening, a.k.a social media monitoring or tracking. I would argue that it is perhaps even more important than “broadcasting” your message. Listening to what is out there, what customers are saying about your brand, can help you understand what kind of content you should share with them. In this article I will share with you how you can use this powerful tool to get business intelligence, follow your competitors, and listen to your customers. Customers may be mentioning you without even thinking / knowing that you have a Twitter handle, so they are talking about you without using it. That is why using keyword and search streams are so important. What Is the Difference between Keywords and Search Streams? Keywords allows you to define specific words that you want to track, while search takes advantage of the Twitter search engine which involves an elaborate algorithm that takes into account factors such as searcher’s previous behavior, synonyms, influence, and more. At the moment the keyword stream is only available for Twitter, while search is available for other social platforms on HootSuite as well. If you have a real estate company in Toronto, you can use a few variations of the term “Toronto rentals” in order to cover as many related searches, for example Toronto Rentals, torontorentals, Toronto rent, etc. For personal use – prepare searches regarding topics that interest you, for example: fitness tips, recipes, deals of all sorts: travel deals, freebies, etc., NFL updates, productivity tips. Click here to learn more about generating keyword ideas. Note: HootSuite asks you to choose a profile, but as of January 2013 it doesn’t really matter, you will get same keyword results for your different Twitter profiles. For example, use OR between alternate words , quotation marks to “lock the entire phrase”, etc. I suggest that you experiment by adding all the streams mentioned above, so you get the feel for them and see which ones are most beneficial for you. Once you feel comfortable with these, your next step is to learn about advanced search tactics. Using mentions, keyword, and search streams strategically will enable you to take full advantage of HootSuite as a social media management tool, and will help with your reputation management and CRM efforts. 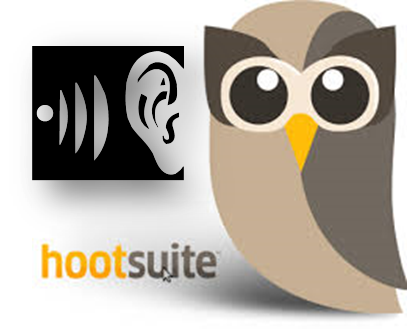 If you live in the world of social media, you have probably heard about the HootSuite software before. If you haven’t, it’s about time! 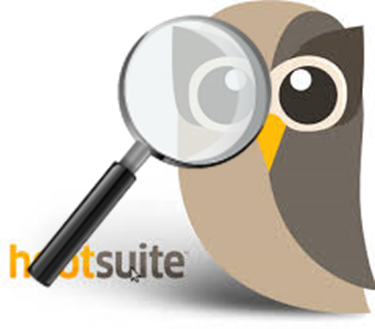 HootSuite is the most extensive social media management platform; it does social media marketing, social media monitoring, social CRM and social media analytics. Even though the social media management industry is growing fast and there are some good alternatives to HootSuite, such as TweetDeck, Seesmic, SocialOomph, and CoTweet,HootSuite remains the leading service at the moment. Basically everybody that is trying to stay on top of their game professionally, or is running a few different social media accounts and feeling overwhelmed with social media on a personal level. It is widely used by social media agencies and is most efficient for brands and organizations, but if you feel that you would like to increase your reach and influence on a personal level as well, HootSuite could be right for you. For example, if you have more than one twitter account, you know that you can’t be connected to both in the same browser at the same time. You have to log out to switch users. When using Hootsuite, your dashboard can simultaneously display and post to all your twitter accounts. 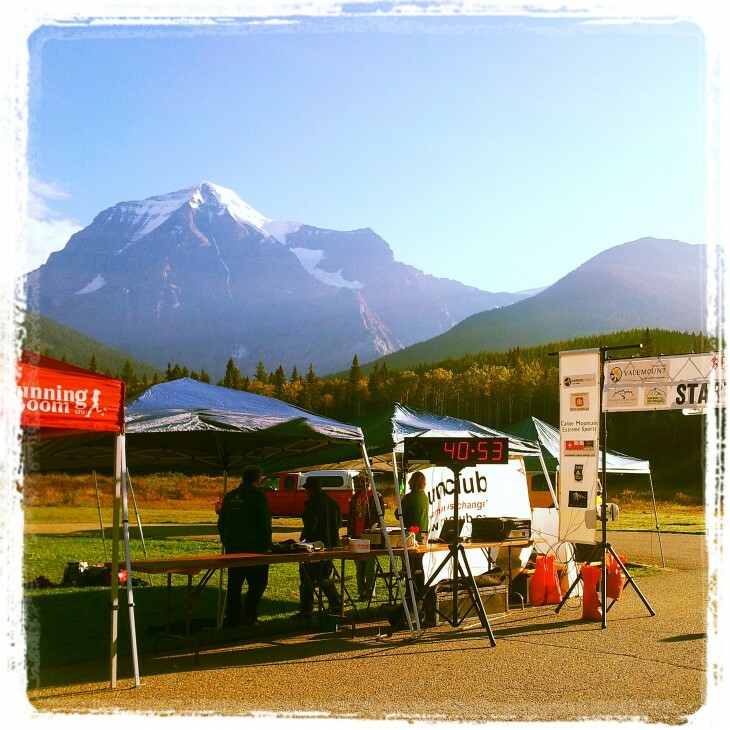 What does HootSuite allow you to do? HootSuite has many functionalities, and it takes time + trial and error to see which of these functionalities are the most conducive to your business. There is no “one size fits all” formula, and I advise you to try as many ideas as you can from my posts, in order to see which ones work for you. For example, when I started working with HootSuite, I had streams (columns of content; we’ll talk about them soon) that showed my own tweets, but with time I realized that they were not very useful to me – I don’t really need to see my previous tweets on a daily basis, they only interest me for the purpose of statistics. I find it works best with the Google Chrome browser. When I tried using HootSuite with both Internet Explorer and Mozilla Firefox, the main functionalities worked, but some of the apps did not load well; this is true as of December 2013; I hope and believe that soon HootSuite will be 100% compatible with other browsers as well. You can log in to HootSuite using Twitter or Facebook. You should not hesitate too much in doing so, in this case, since you’re going to give HootSuite access to twitter, Facebook, and additional networks anyway, in order to be able to run all of your social networks from the HootSuitedashboards. However, when working with HootSuite, you will probably want to install some independent applications from the apps directory. Many of them will require that you open an account and will suggest that you log in using your Twitter or Facebook account. I recommend that you check what permissions they require; these are third-party companies and sometimes they will want access to things that you don’t necessarily want to allow. You can always start with a free account and play with it a little to see if it fits your needs; if you have a few social media accounts, however, that you are running and want to explore some of the more advanced features of HootSuite, I recommend taking the 30-day free trial of the Pro account. Put a reminder in your calendar a few days before the free trial expires to log into HootSuite and decide whether you want to continue with the Pro account (at this moment, December 2013, it is about $10 monthly) or go back to the free account. If you don’t do this, HootSuite will start charging you monthly as soon as your free trial is over. Once you have opened your account, you can read about adding social media profiles to your dashboard and managing them effectively. So, after you have opened an account with HootSuite, it’s time to get to work and start importing your social media content to this powerful software. You can watch the video tutorial or scroll down for detailed text and screen shots. Your social data in HootSuite is organized in tabs and streams. Hootsuite tabs are similar to browser tabs and contain up to 10 streams (columns that contain all the content you’re interested in seeing from your social networks; see below). So, the first step is opening a new tab. Simply click on the + sign near the home sign in the HootSuite interface. If this is the first time you’re using HootSuite, you will also see the “create your first tab” button in the middle of the page. Now you can start populating your tabs by adding social networks. Think of social networks as the profiles that you have. For example, if you have a Facebook account with a personal profile + a fan page, they would be considered two social networks. If you have two twitter accounts, they will be considered two social networks. The free version of HootSuite only allows you to manage five social networks, so if you have a personal profile + a fan page on Facebook + 2 twitter accounts + a Google+ page and a LinkedIn profile, you are looking at six networks – if you want to manage all of them using HootSuite you will have to use a Pro account. If that is the case, I advise you to click on this link to get 30 days free trial of HootSuite Pro, so you can explore the full benefits of the software and decide whether or not you want to stay with the paid version longer. To add a social network, simply click on the “add social network button” in your dashboard. A dialogue box will open up, offering you a choice between seven different social network platforms: Twitter, Facebook, Google +, LinkedIn, foursquare, mixi, and WordPress (note that this is WordPress.com and not WordPress.org. 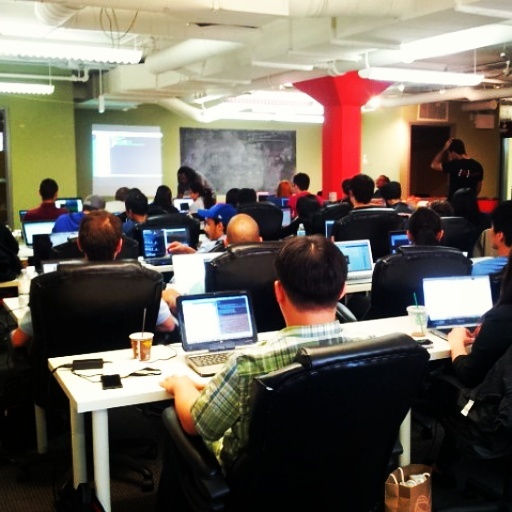 I will later explain how to integrate HootSuite with WordPress.org). Whenever you click on one of these social networks, HootSuite will ask you to connect with the network. Input your username and password so HootSuite can pull the relevant content from the social network and display it for you on the dashboard. When you choose to add a Twitter profile, note that underneath the button saying “connect with twitter” there is a checkbox that offers you to “follow HootSuite on Twitter for updates and announcements”. If you leave it checked, in most cases HootSuite will follow you back. When you’re done adding social networks, it’s time to add streams. Streams are columns of content that you can customize to show you what you want. When you click on ‘add stream’ you will find a choice of the different networks HootSuite integrates with. However, you will only be able to add streams for the social networks which you have already connected with HootSuite. When you click on each of the networks in the ‘add stream’ dialogue box, you will see that each one of the networks has little tabs with additional options (other than the classic stream’s). Twitter, for example, also has search, keyword, and lists. Facebook and Google + have search in addition to the classic streams. Those additional streams give you great options to monitor your business environment and competition; we will get into those advanced streams more in future posts. I wrote this article following a more basic article about HootSuite keyword and search streams, to suggest some advanced search tactics after you’ve mastered the basic ones. Using negative search terms allows you to see search results for certain expression while omitting search results that contain your “negative” expression. When used correctly, this feature can help you narrow your search results effectively. In the search dialog box you will insert the minus sign ( – ) before a word you want to exclude from your search results. The search query for the example given above will look like this: snow removal -equipment. Read more about generating keyword ideas including negative keywords. Enter a question mark (?) to conduct a search for questions. This type of search will help you find customers that are asking questions that you can answer. For example, if you are a running coach in Los Angeles, it would be priceless for you to get notified every time someone posts on Twitter something along the lines of: “any recommendations for a good running coach in Los Angeles?” To see this question in your search stream you simply have to type in the search dialog box “running coach ?” And set the location to the Los Angeles area. Click on the little Geo icon to make your search local. This is a great tool if you are in a local business or offer your services locally. You can perform a Geo search for any location in the world; thus, for example if you own a business in New Jersey and are thinking of opening a branch in Cincinnati, you can narrow your search results to social conversations only in the Cincinnati area in order to assess the market there. Click here to learn more about how to use location-based search. Click here to read about Adding Tabs, Social Networks, and Streams on Hootsuite instead of watching a video.